Wed - Sat 10am - 8pm. 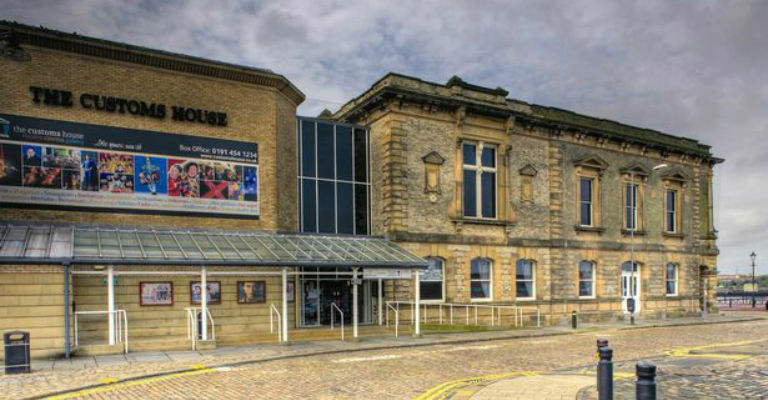 The Customs House is South Tyneside’s premier arts centre offering great arts & entertainment for all. Let your dreams take flight at the Tyne Theatre & Opera House this Easter (Saturday 20th and Sunday 21st April). 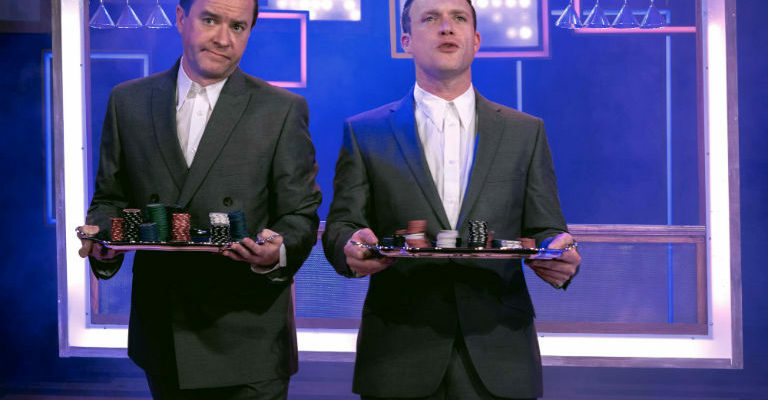 A long time favourite 80’s movie gets the stage treatment and is even better than the original.